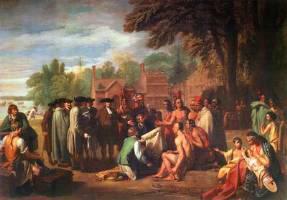 Queen Aliquippa was a leader of the Seneca tribe of Native Americans during the early part of the 18th century. Little is known about her early life. Her date of birth has been estimated anywhere from the early 1670s to the early 1700s, but historians have indicated that she was born in the 1680s, probably in upstate New York. 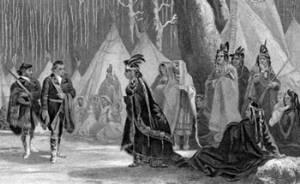 The story of Queen Aliquippa begins long before white trappers had ventured into western Pennsylvania, so no accurate record of her early life exists. 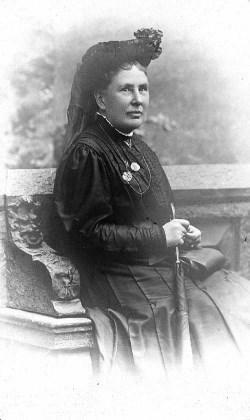 The information that can be found is extremely fragmented, so sorting through the fact and fiction of her life will be left to the reader. King George II granted to a corporation, “in trust for the poor,” the territory of Georgia, which was to be divided among the settlers. Liberal donations were made to defray the expenses of the first company of settlers to the new province. Queen Anne (ca. 1650 – ca. 1715) became the chief of the Pamunkey tribe when her aunt Cockacoeske died. Due to her authoritative position, she was always called Queen Anne by the colonists. The word Chesapeake, as in Chesapeake Bay, came from the Native American word “Chesepiuk,” an Algonquian name for a village that the Roanoke, Virginia, colonists discovered in 1585 near the mouth of the Bay. Later, mapmakers used the word to name the Bay. People have said that Chesapeake means great salt water or great shellfish bay, but no records exist to verify those definitions. In 1608, Captain John Smith thought there was “no place more perfect for man’s habitation” than the Chesapeake Bay. Fur trader William Claiborne thought so, too, and set up a fur trading post on Kent Island in 1631. 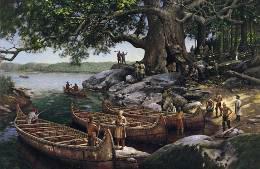 This was the first English settlement in the upper Chesapeake. In 1632, King Charles I of England granted a land grant to George Calvert, the first Lord Baltimore, to form a colony north of the established Virginia Colony. The colony would be named Maryland in honor of King Charles’ wife Queen Henrietta Maria. 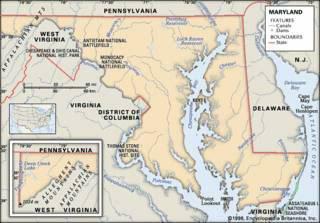 The first settlement in Maryland was at St. Mary’s on the Potomac River on the western shore of the Chesapeake Bay in 1634. On March 25, 1634, the Catholic English colony of Lord Baltimore, including the Jesuit fathers Andrew White and John Altham, landed on St. Clement’s Island and established friendly relations with the natives and the great chief of Piscataway and the chief of Potomac town on the Virginia side. 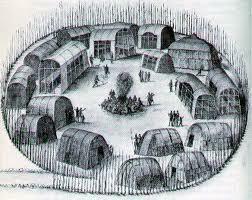 The first altar was set up in an Indian wigwam. For thousands of years before Europeans arrived in present-day South Carolina, the area was occupied by Native Americans – at least 29 distinct tribes. 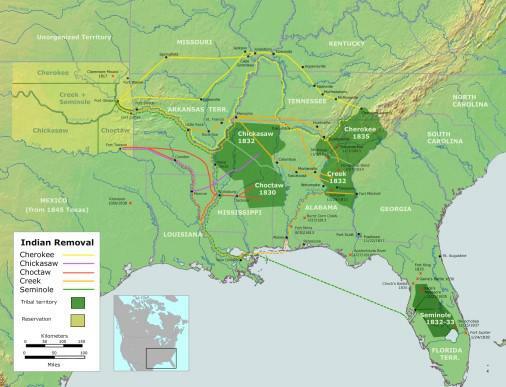 The Catawba, Cherokee, Chicora, Edisto, Pee Dee, and Santee tribes are all still present in South Carolina. 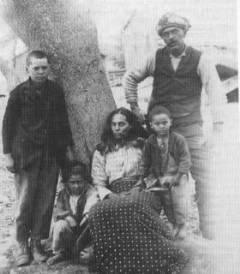 The many places in South Carolina that bear the names of tribes attest to the important role Indians played in the state’s history. The Eastern Abenaki were concentrated in Maine east of New Hampshire’s White Mountains, while the Western Abenaki lived west of the mountains across Vermont and New Hampshire to the eastern shores of Lake Champlain. 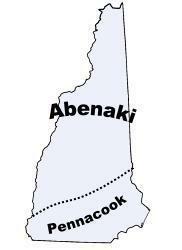 The southern boundaries of the Abenaki homeland were near the present northern border of Massachusetts excluding the Pennacook country along the Merrimack River of southern New Hampshire.